This is what defines the status quo of 90% of early-stage startups that we talk to and it pushed us to create something that solves this very problem of entrepreneurs in their early stages. 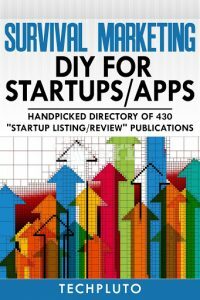 This e-Book is a directory of 430 handpicked Startup/App listing publications where you can submit your start-up for free so that you can get more eyeballs on your start-up. Even if it’s a newly developed Startup/App, you can get featured in any of these publications, which will help you grab attention and gain more customers. 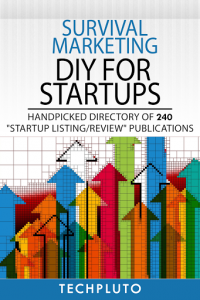 This e-Book is a directory of 240 handpicked Startup listing publications where you can submit your start-up for free so that you can get more eyeballs on your start-up. Even if it’s a newly developed Startup, you can get featured in any of these publications, which will help you grab attention and gain more customers. 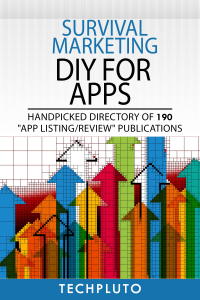 This e-Book is a directory of 190 handpicked App listing publications where you can submit your start-up for free so that you can get more eyeballs on your start-up. Even if it’s a newly developed App, you can get featured in any of these publications, which will help you grab attention and gain more customers.